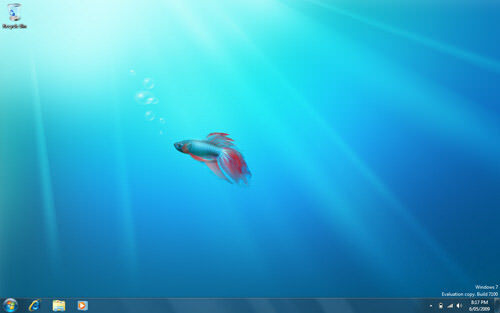 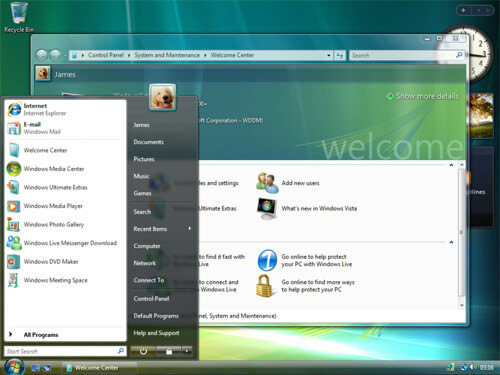 By Hongkiat Lim in Desktop. 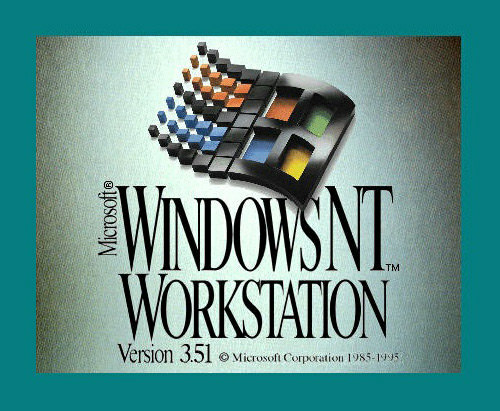 Updated on November 16, 2017 . 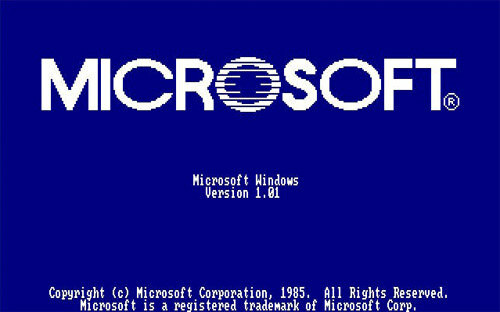 It all began in Plaza Hotel, New York City on the 10th of November 1983. 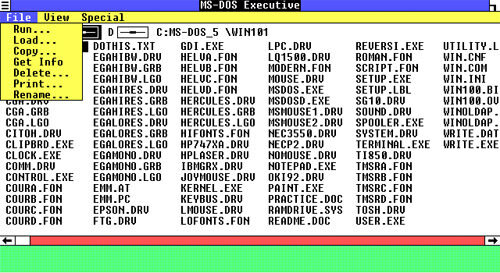 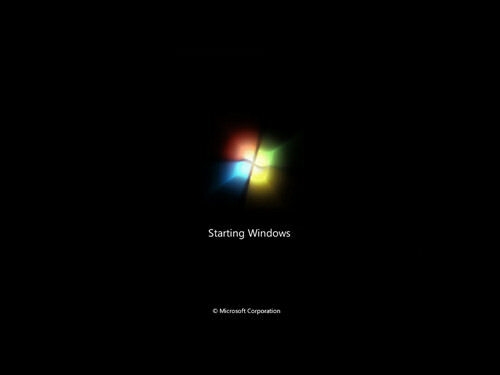 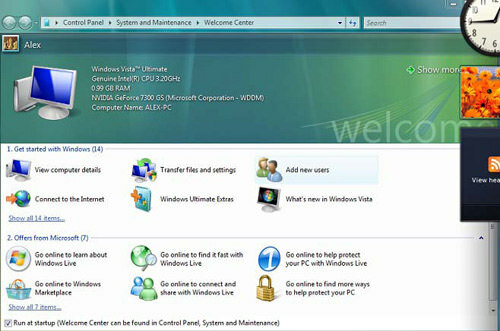 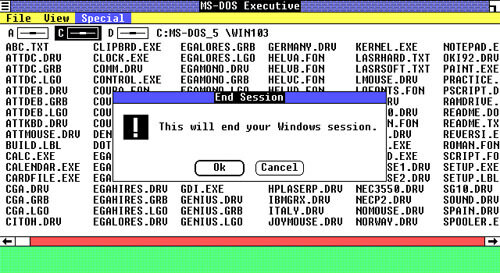 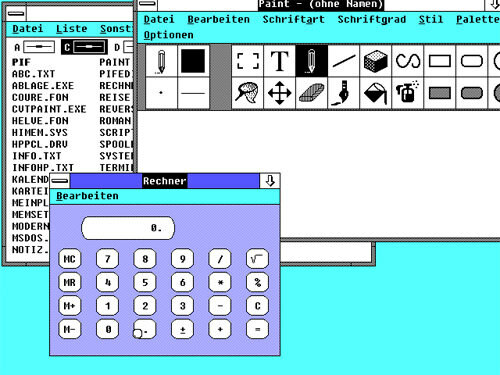 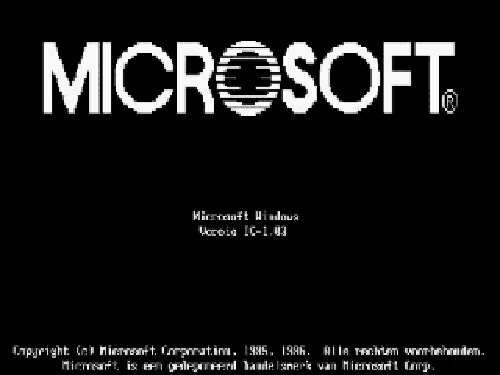 Two Microsoft founders Paul Allen and Bill Gates officially announced their corporation’s first and next-generation graphical user interface operating system – Microsoft Windows. 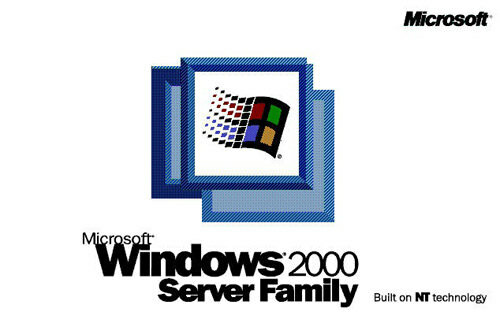 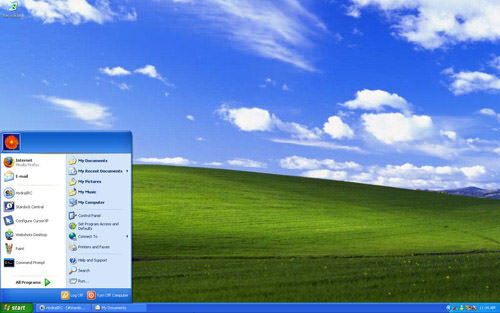 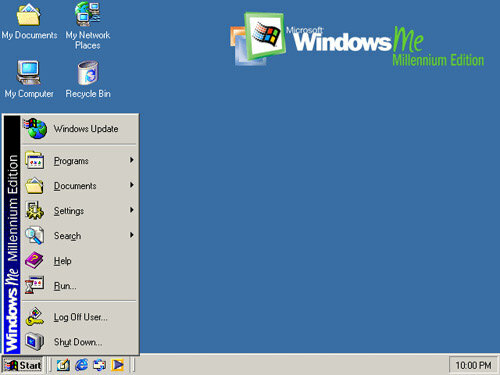 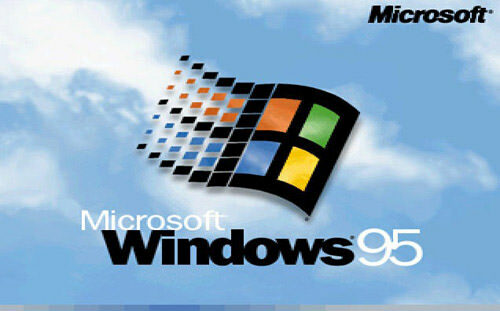 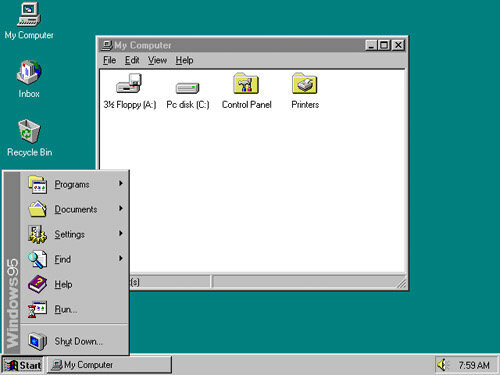 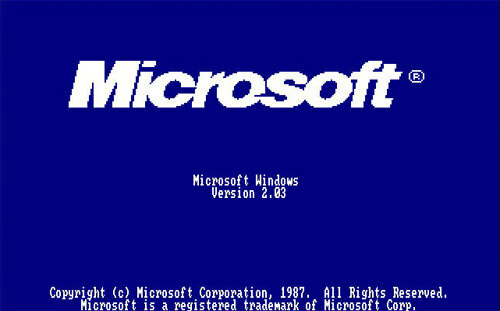 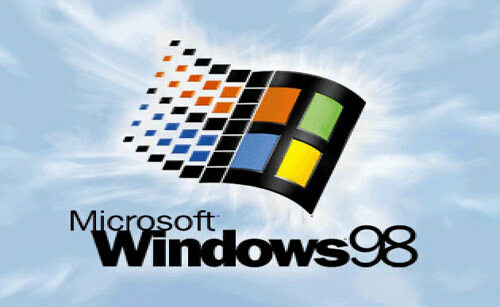 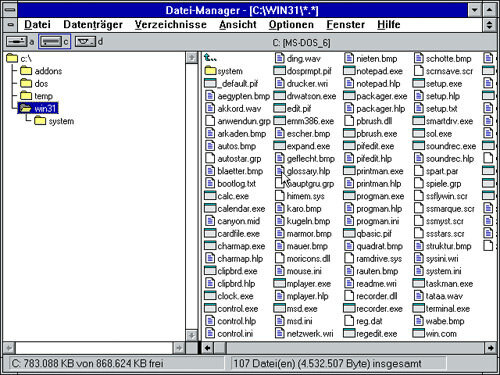 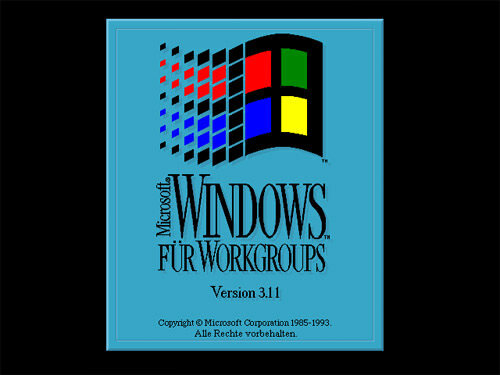 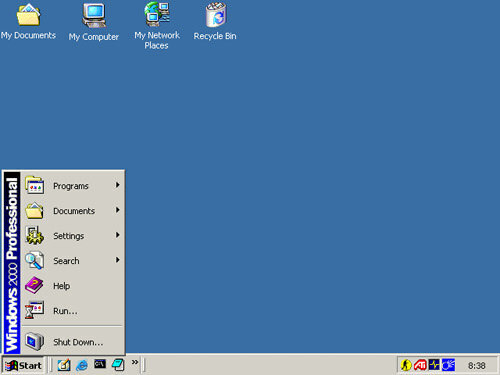 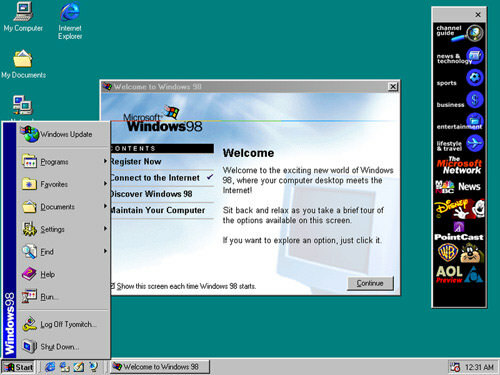 Windows 98 was the upgrade from Windows 95. 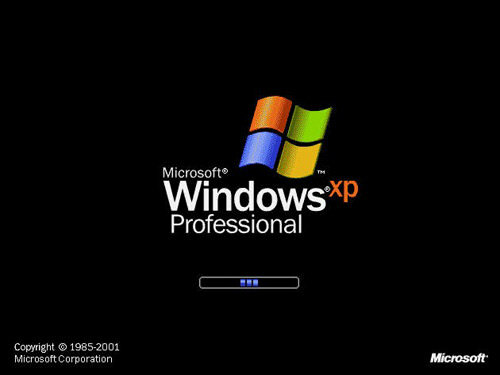 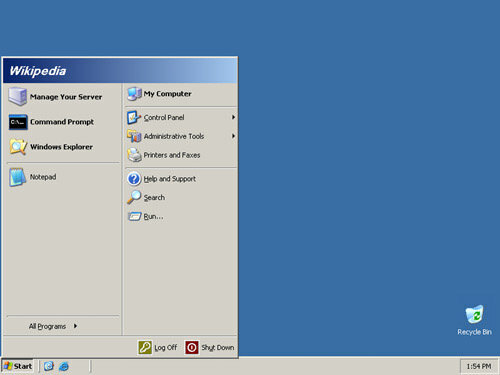 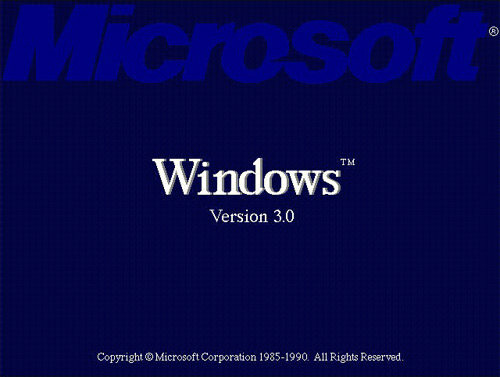 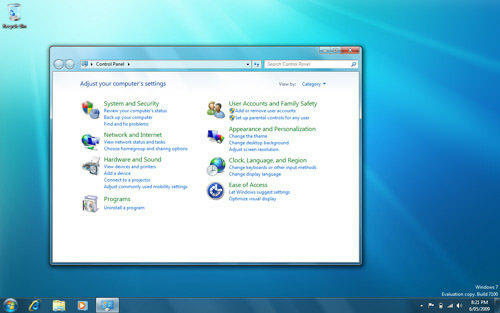 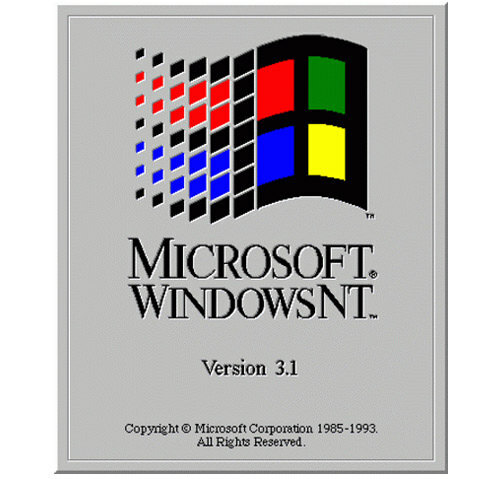 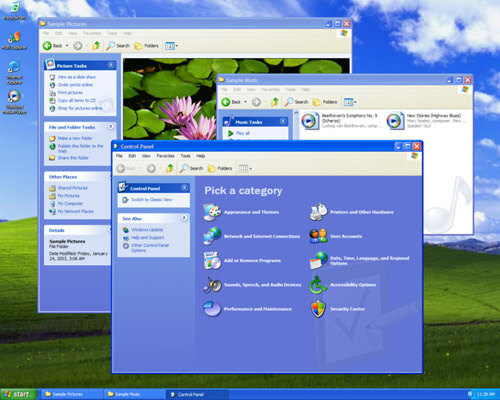 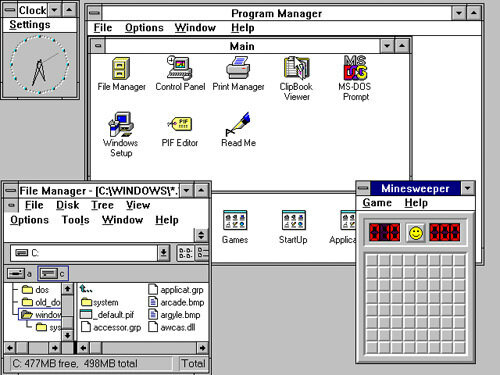 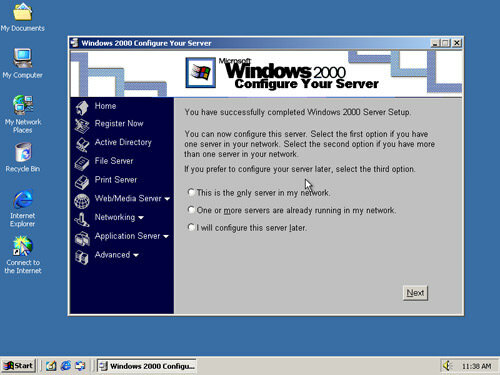 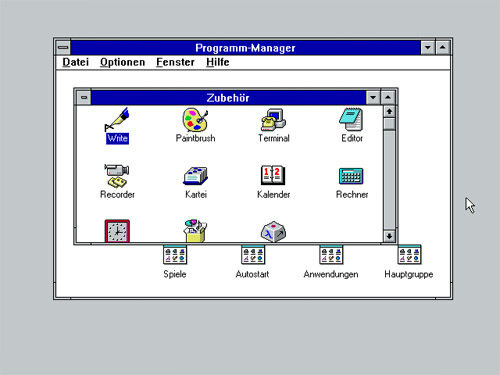 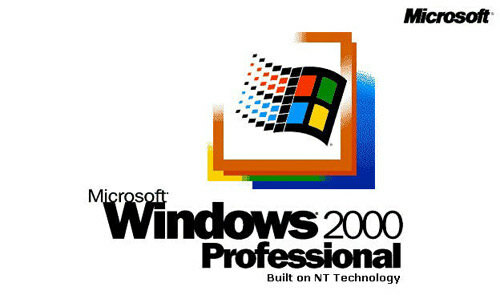 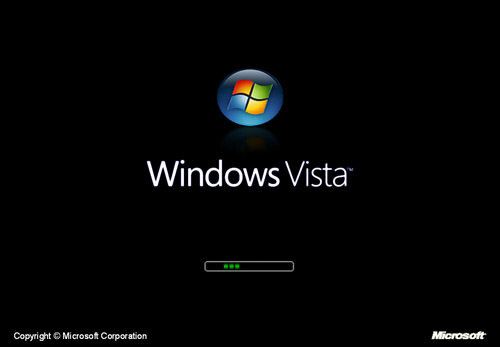 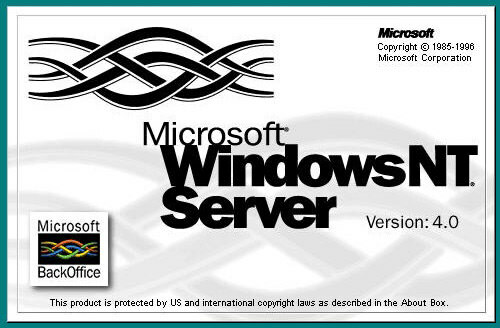 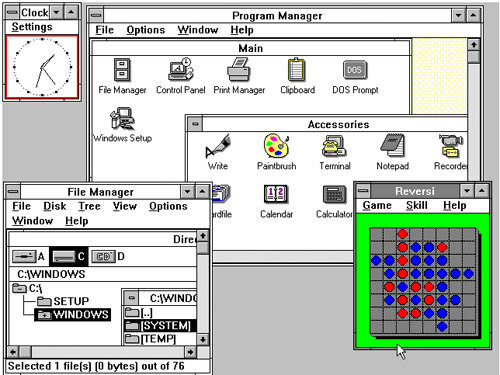 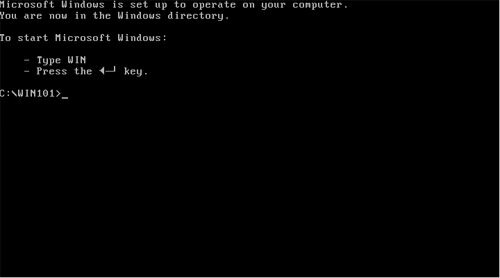 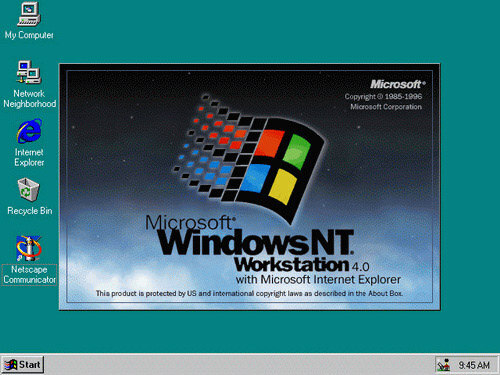 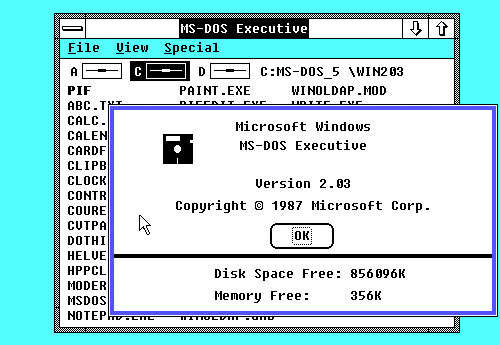 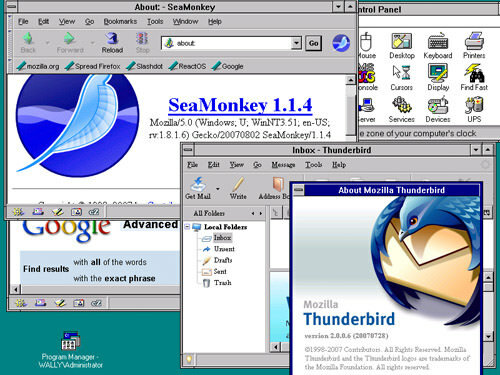 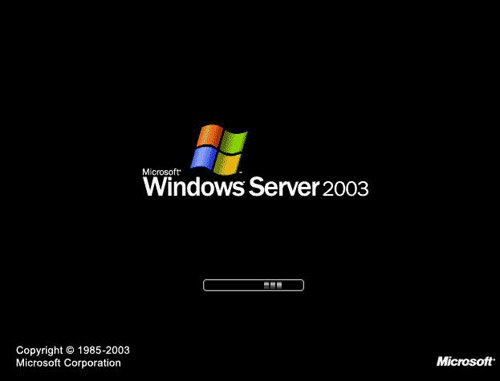 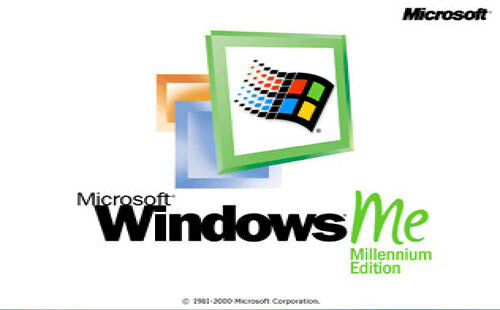 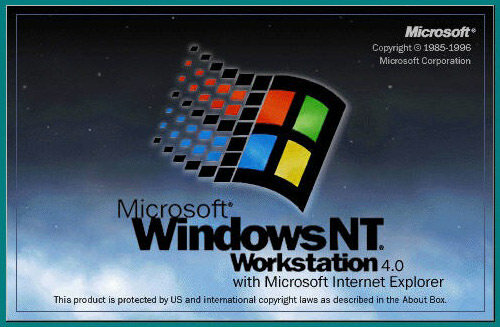 Described as an operating system that "Works Better, Plays Better," Windows 98 was the first version of Windows designed specifically for consumers – Microsoft.